We have a piece of good news to share for those of you who own a Japanese version of Cube Creator X. 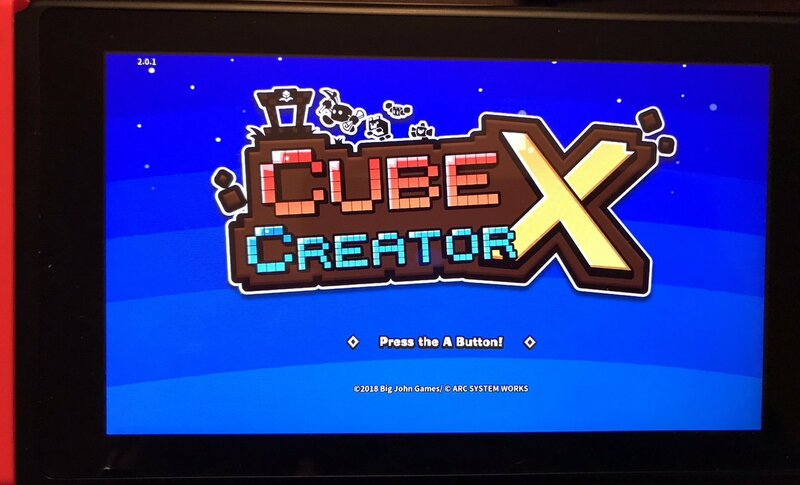 The Japanese version of Cube Creator X has been updated to support English. This means you can now play the game in English rather than Japanese or other Asian languages.